You are reading a single comment by @tfc and its replies. Click here to read the full conversation. 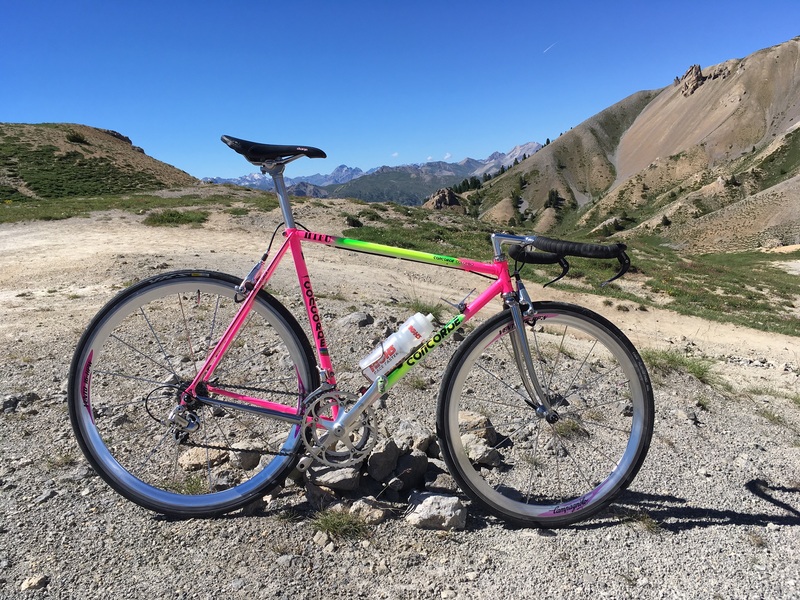 Here's my Colombo lo pro at the top of Col d'Izoard.